Robots and their capabilities are something that modern society is well aware of from automation in factories and life-like androids. But the Science Museum’s Robots exhibition delves far deeper and reveals the astonishing 500-year quest to make machines human. 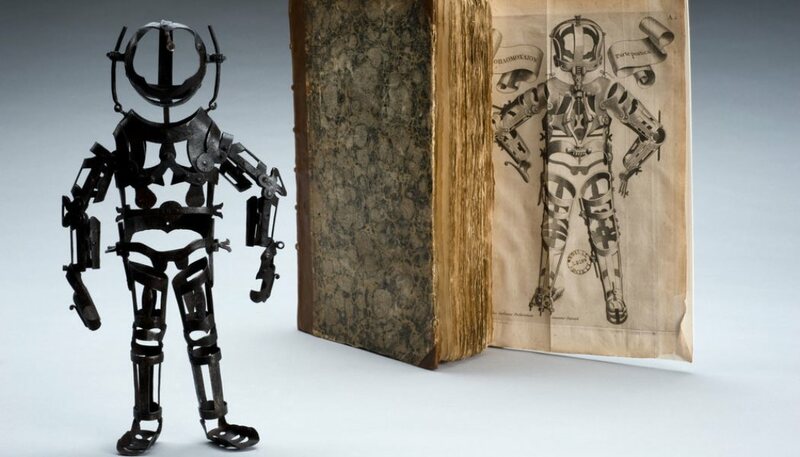 The exhibition goes back to the dawn of mechanised human forms including a 16th century automated monk created for Philip II of Spain in the 1560s, part of the Smithsonian collection, to a robotic swan – the emblem of The Bowes Museum at Barnard Castle, which has migrated to the Science Museum for the exhibition. Dating from around 1773, the Swan is the only one of its kind in the world, its performances having enchanted audiences through a span of four different centuries. It was first recorded in 1774 as a crowd puller in the Mechanical Museum of James Cox, a London showman and dealer. Its internal workings – controlled by three separate clockwork mechanisms – are attributed to John-Joseph Merlin, the Belgian horologist and famous inventor of the time who, amongst other things, gave the world the rollerskate. 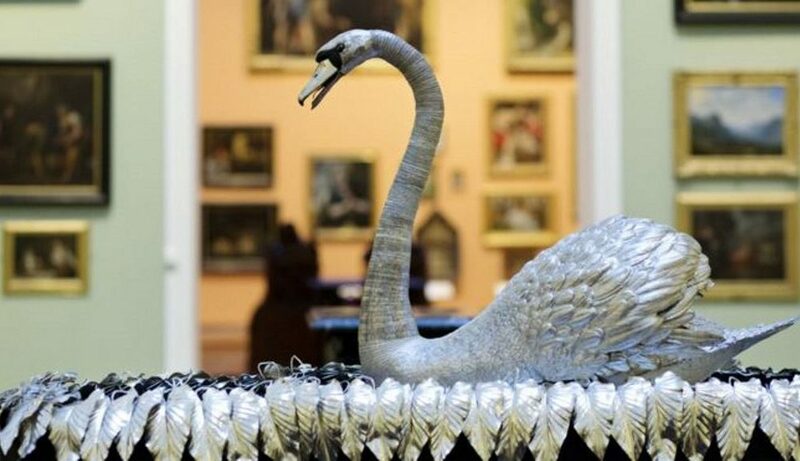 Accompanying the Swan south will be Matthew Read, who will be overseeing the move along with The Bowes Museum’s Object Conservator, Karen Barker. Read is Conservation of Clocks Programme Leader at West Dean College in Sussex, and the only Institute of Conservation (ICON) Accredited Conservator in the UK currently teaching horology. The exhibition will also reveal the most iconic robotic creations including Eric the Robot to cutting-edge technology fresh from the lab and the very latest humanoids. 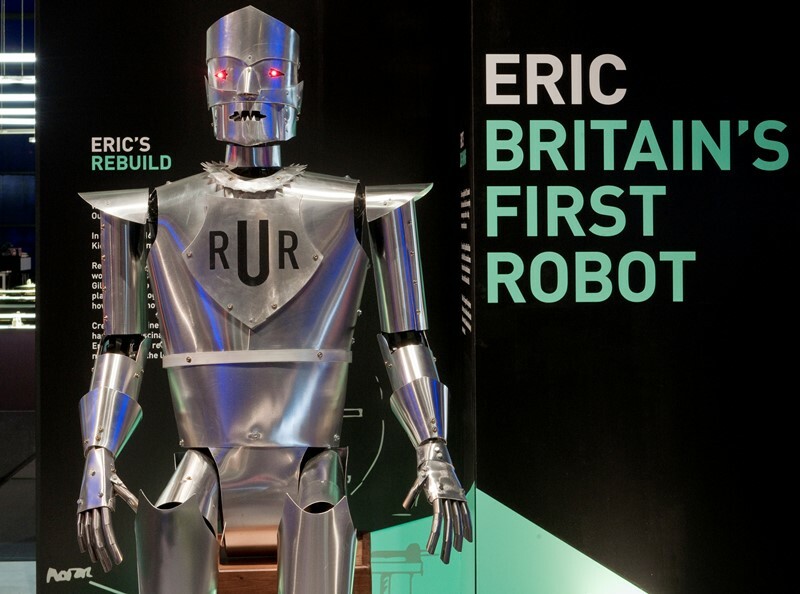 Eric the Robot is a 2m tall, full-size working replica of Eric, originally built in 1928 by Captain WH Richards & AH Reffell and following a Kickstarter campaign, launched in June last year that raised £50,000 has been rebuilt and brought back to life. The Swan will be on display in the Robots exhibition from 8 February to 23 March and Robots continues until 3 September 2017.